There are many beautiful and unique natural wild territories, and places full of inspiration and history inherited by Romanians from Thracians, Dacians and Romans or having Byzantine / Ottoman influences. 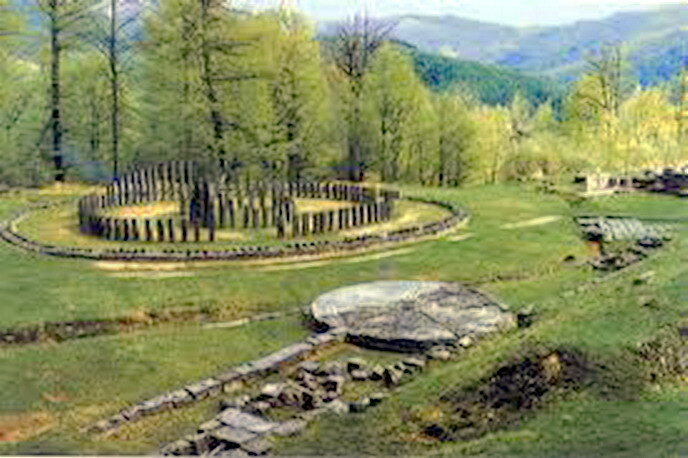 Few of them was identified having unique features and was included by UNESCO on the List of World Heritage Sites. UNESCO - The United Nations Educational, Scientific and Cultural Organization adopted in 1972 an international treaty named " Convention concerning the Protection of the World Cultural and Natural Heritage" identifying cultural and natural heritage teritories in order to protect and preserve them to be passed on to future generations. Until June 2010, this Convention was ratified by 187 States Parties (Romania ratified the Convention in 16 May 1990). The World Heritage List includes 911 properties located in 151 States Parties: 704 cultural, 180 natural and 27 mixed sites forming part of the cultural and natural universal heritage. Once included in World Heritage List, the sites became part of the World Heritage, belonging to the peoples all over the world wherever they are located. 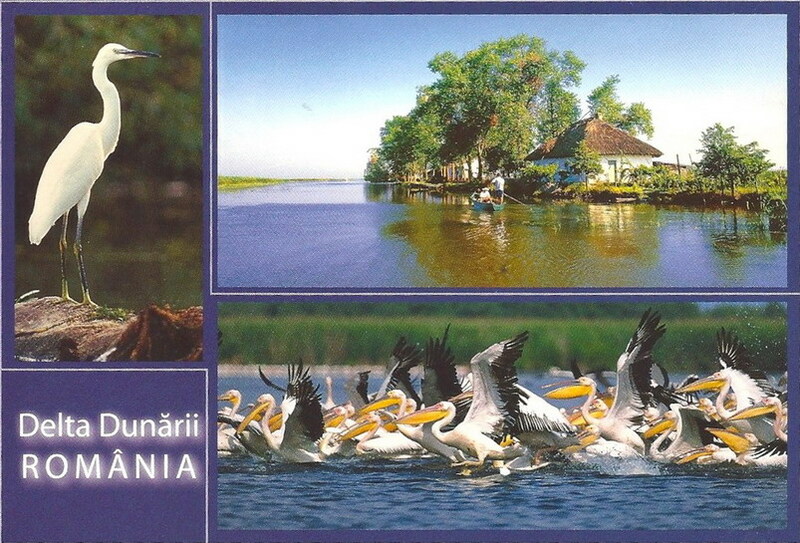 On the natural category, until now was accepted only the Danube Delta (since 1991) -> the whole region where the Danube River discharges into Black Sea. 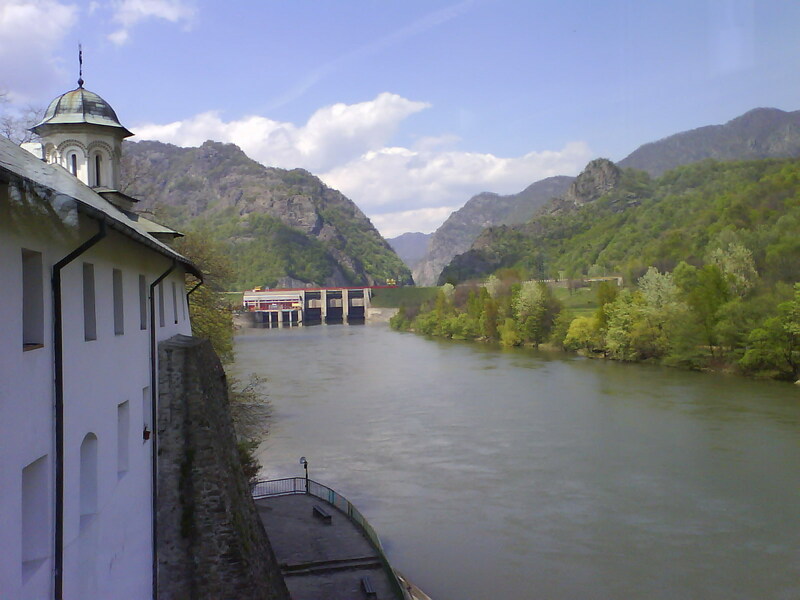 There are few other natural parks submitted on the tentative list, pending to be accepted in this list as: Retezat National Park / Parcul National Retezat and Rodna Mountains / Pietrosul Rodnei. 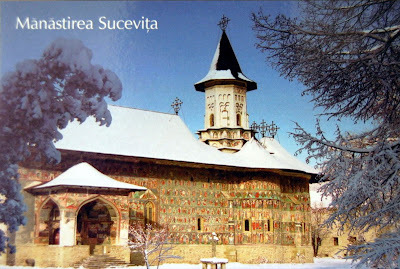 * Churches of Moldavia - Suceava county ( since 1993) : Voroneţ, Sucevita, Moldovita, Manastirea Humorului, Saint George's Church of Suceava, Probota, Arbore, Patrauti. 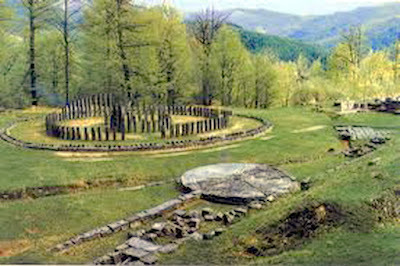 * Dacian Fortresses of the Orastie Mountains (since 1999): Sarmizegetusa Regia - The Capital of Dacia, Costesti-Blidaru, Costesti - Cetățuie, Piatra Rosie, Banita, Capâlna. 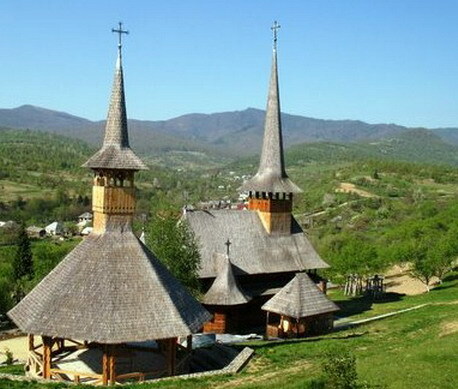 * Wooden Churches of Maramureş ( since 1999): Bârsana, Budesti, Desesti, Ieud, Plopis / Sisesti Commune, Poienile Izei, Rogoz / Târgu Lapus, Surdesti / Sisesti Commune. 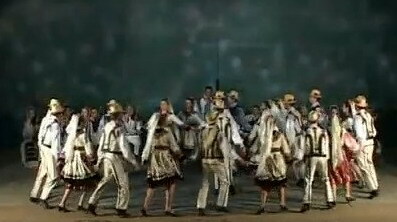 "Hora" ("the round dance") is a Romanian dance inherited from Dacians, that gathers all the dancers in a big circle. Hora is an ancient ritual common in the Black Sea area, symbolizing spiritual communion, equality and the wish for a happy and joyful life. It is also popular in other countries as: Israel (hōrāh is Jewish national dance), Greece (χορός), Bulgaria (Horo) Macedonia (Oro). Hora is popular in festivals, weddings or event celebrations when people gathered in large circles and dance (the rhythm could be slow or fast). Dancing Hora requires a set of standardized (more or less) steps. The dancers hold each others hands or put their hands on the shoulders of the neighbors. The dancers follow a sequence of steps forward and back: they start stepping with left foot, then step over with the right, step again with left foot, swing the right foot in front of left, then step back on their places. Sometimes the circle spins, as the participants follows a similar sequence of steps but step to the side, passing left foot behind right, then move the right foot beside the left foot, then step to the side again, passing left foot in front of right, then move backward. When large groups gathered, people create several circles - the smaller inside the bigger and so on and are circling together, usually to the right. 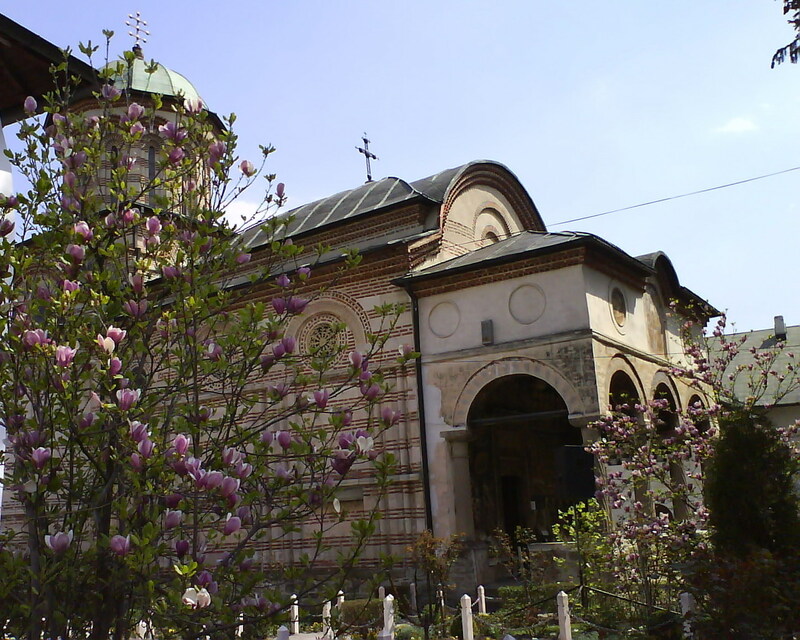 One of the most famous Romanian Hora is a patriotic song, the Hymn of the Union of the Principalities : "Hora of the Union" / "Hora Unirii", lyrics wrote by Vasile Alexandri, music by Alexandru Flechtenmacher. 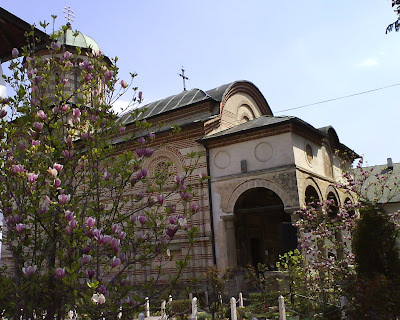 Its music and verses were heard today in every corner of Romania (and this inspired me to write the article). 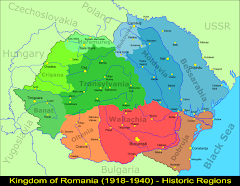 24th January 2011 is the celebration day of the 152st anniversary of the reunification of Wallachia and Moldavia. The people from these states elected same ruler: Alexandru Ioan Cuza as first prince of the "Romanian United Principalities" / "Principality of Romania" in 1859. This day is known as "The Day of small union/Ziua Micii Unirii". 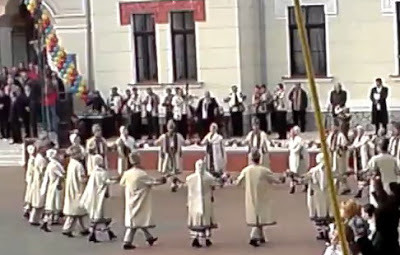 Every year on this day and also on "Great Union Day / Ziua Marii Uniri", the Romanians gather in public places, singing and dancing "Hora of the Union" (next video) . The master of Romanian painting Theodor Aman (1831-1891) immortalized one of these moments in his work "The Hora of the Union at Craiova/ Hora Unirii la Craiova", piece of art kept at the Romanian National Museum of Art. Come on, everybody, let's dance now the Hora of the Union! The Shadow of Mircea. At Cozia. 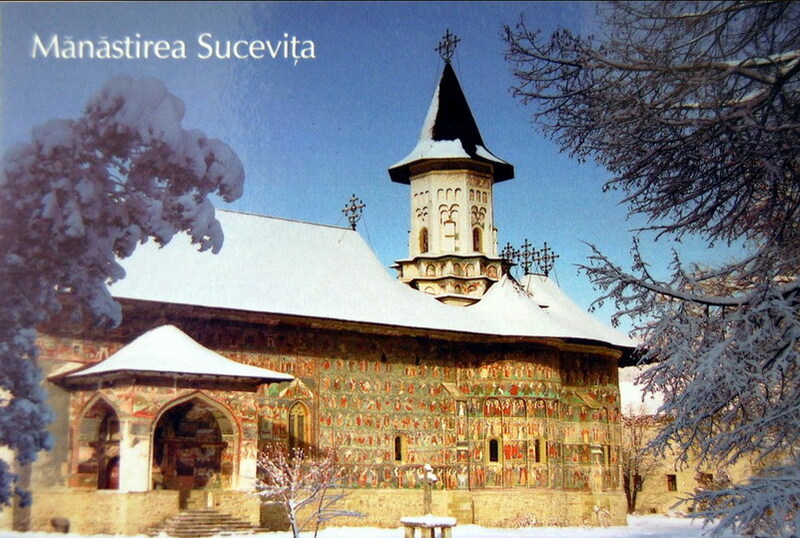 Cozia Monastery (1386-1388), named also "Nucet" or the "Nut Grove", is a a great example of Romanian - Wallachian architecture with Byzantine Medieval influences, being the resting place of Mircea the Old / Mircea the Great (Mircea cel Batran), the great Ruler of Wallachia who fought against Turks, father of Michael the Brave (Mihai Viteazul) and grandfather of Vlad the Impaler’s (Vlad Tepes, Dracula). 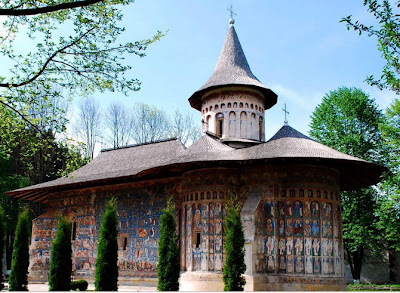 You can not go to Romania without seeing this amazing piece of historical art with valuable paintings, which was built by Mircea the Old in a stunning scenery, below Cozia Mountains, along rushing torrents of Olt River. Nowadays, the monastery is situated on E81 road, on the right bank of the Olt River, in Vâlcea county, at 20 km of Râmnicu Vâlcea, in the vicinity of the Calimanesti-Caciulata resorts. Grigore Alexandrescu (22.02.1810 - 25.11.1885) was a famous romantic Romanian poet, renowned for his poems and fables with social and political undertones. He wrote emotional, touching poems on the heroic episodes from Romanian history, recalling greatness of Romanian invincible heroes, brave soldiers who fought and died for the country as: "An impression dedicated to the Romanian army / O impresie dedicata ostirii romane" "The Tombs. 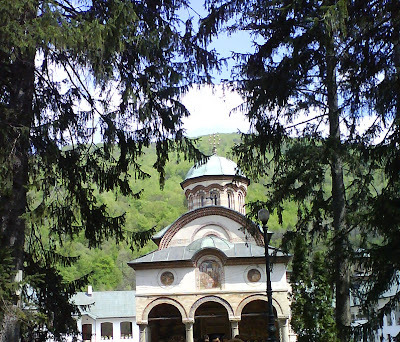 At Drăgăşani / Mormintele. 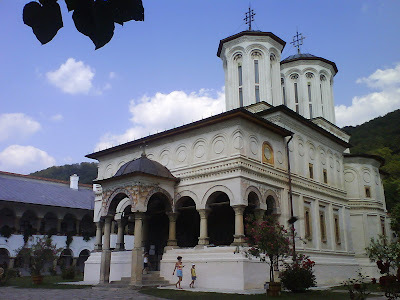 La Dragasani", "The union of the Principalities / Unirea Principatelor", "The Shadow of Mircea. At Cozia / Umbra lui Mircea. La Cozia". 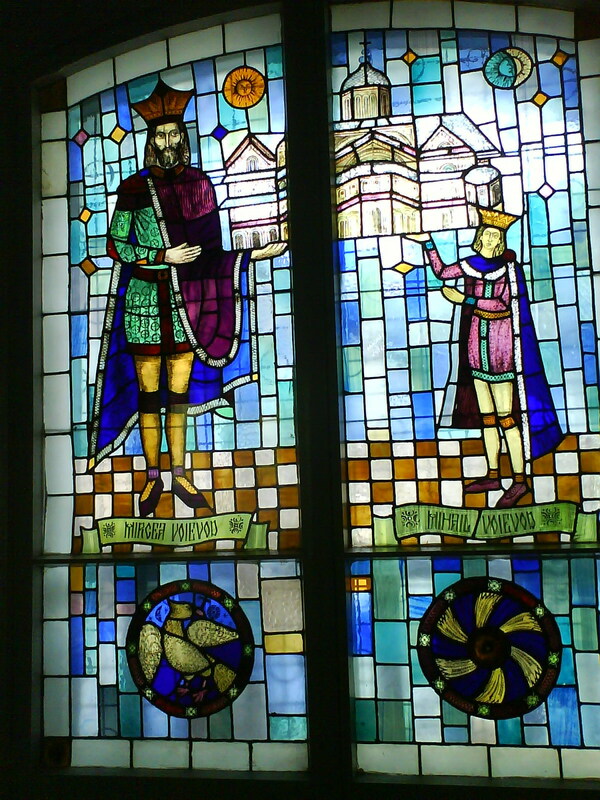 He was also considered the best Romanian fable-writer, his fables, letters and satires being influenced by French style. He was at Cozia Monastery when wrote "The Shadow of Mircea. At Cozia", in the Cozia Medieval Cultural Center where monk and scholars translated and interpreted many books rendering them accessible to the Romanians.
" The Shadow of Mircea. At Cozia"
I tried to respect the integrity of the original poem (whose meaning is complicated enough to understand in Romanian, too) when I have translated it in English, keeping most of the words wrote initially by the poet. I hope it comply with the Romanian version of the poem, although is not exactly a literal translation. Are striking rhythmic, in cadence, the old monastery's walls. Like a blower, passing like a shiver through the knees. The river withdraws... mountains rinse their lures. 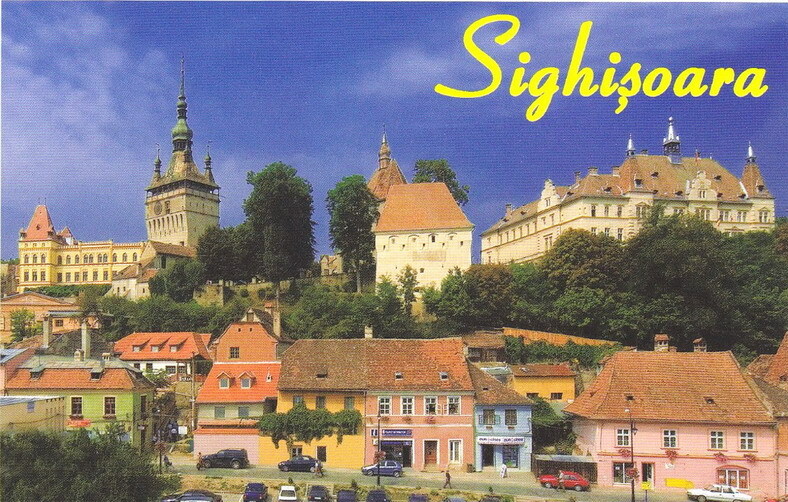 Transylvania hears the message, Hungarians take their guns. Who is the man who has terrified your waves? Or the Giant of Dacia, or is Mircea the Old? Mircea! Answered the Hill, Mircea! replied the Olt-River. Whose sparkling waves were washed it away to the Black Sea. Centuries, who swallow nations, your name fed. And your name to be linked to the freedom's legacy. Therefore, your name will be loved and spotless. Came to tell you his feats that made him shine above! We doubt if that's how people stayed into the truth. In thought and in peace founding the glory way. Blooming pastures, and the forests which nurture it. All is terror and silence ... shadow's falling in the grave. Umbra lui Mircea. La Cozia. Zidul vechi al manastirei în cadenta îl izbesc. O suflare, care trece ca prin vine un fior. Rîul înapoi se trage… muntii vîrful îsi clatesc. Transilvania l-aude, ungurii se înarmez. Cine oar’ poate sa fie omul care te-a-ngrozit? Urias e al Daciei, sau e Mircea cel Batrîn? Mircea! îmi raspunde dealul; Mircea! Oltul repeteaza. S-ale ei spumate unde catre mare îl pornesc. Veacurile ce-nghit neamuri al tau nume l-au hranit. S-al tau nume mostenire libertatii sa îl lasi. De aceea al tau nume va fi scump si nepatat. A venit sa-ti povesteasca fapte ce l-a stralucit! Ne-ndoim dac-asa oameni întru adevar au stat. În gîndire si în pace drumul slavei îl gasesc. Crîngurile înflorite, si padurile ce-l hranesc. Tot e groaza si tacere… umbra intra în mormînt. 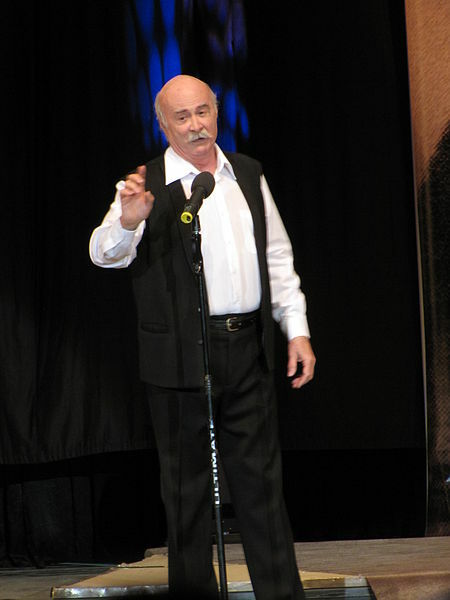 Tudor Gheorghe, the "Minstrel at the Longing's Courts/ Menestrel la Curtile Dorului" as he entitled himself in 1969 in his first recital, is a Romanian master of speech, singer, composer and actor. "The acacia trees went crazy / Au innebunit salcamii" sung by Tudor Gheorghe is one of the songs dear to my heart. I know - the (spring) time of joy and rebirth is still far, but when I hear this song, I recall the smell of the blooming acacia trees along the grandparent's fence! (and I translated with pleasure its lyrics). Plucked flowers, a new mystery. To the whole entire World. And do you﻿ want me to abide peacefully? Si tu vrei sa fiu cumïnte? Si tu vrei sa fiu cuminte?" Tudor Gheorghe is living in Craiova, Dolj County, and was born in 1945 in Podari, a suburb of Craiova. He graduated the Theatre Institute in Bucharest and he starred in many plays staged by the National Theater of Craiova. He is famous for his magic concerts of music and poetry in which he charmed with his guitar and his amazing voice that forward so many kind of emotions. 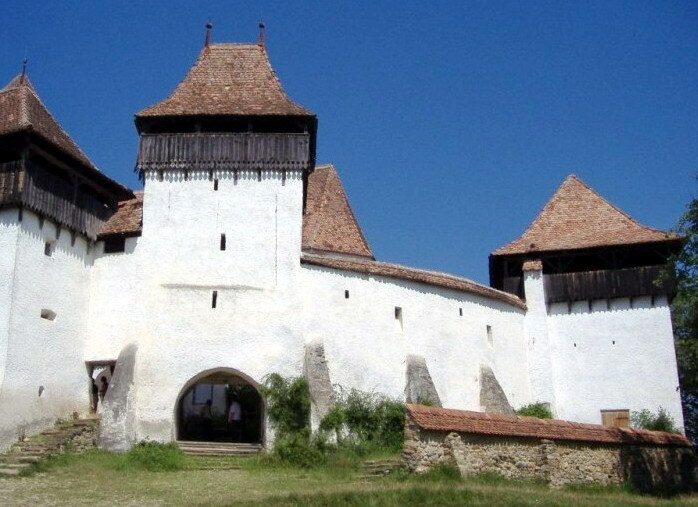 Named also " the troubadour of the Romanian Song" - he devoted his life to Romanian culture, being one of the greatest promoters of folk songs, poetry (clasical and romanian folklore) and love of country, nature and art. He tries to refund Romanian poetry and the music from the "old times" - rediscovering the music of the interwar period. "Every day we mock the love, birds and the sea and not realize that instead remains a desert of despair / În fiecare zi ne batem joc de păsări, de iubire şi de mare si nu băgăm de seamă că în loc rămâne un deşert de disperare." lyrics of the song "Every Day / In fiecare zi" by Romulus Vulpescu. Just listening his songs from his season's albums "Symphonic Autumn / Toamna simfonic" "Spring/ Primavara" "Symphonic Winter/ Iarna simfonic" “Symphonic Summer/ Vara simfonic”. He explained himself " I care / Imi pasa" in " Every day / In fiecare zi", letting us to wander " At the edge of Empires / La margine de imperii" about "The mistery of words/ Taina cuvintelor" He is leaving as legacy Romanian traditional songs as "Doina" "Doina of love/ Doina iubirii" or "Doina of outlaws / Doina Haiducilor" or the archaic epic ballad "Mioritza / Miorita". He detailed the difference between fiddler songs and poetry-music in his concerts "Party with Orchestra/ Petrecerea cu taraf” , “Party with Orchestra II/ Petrecerea cu taraf II” and “Party with Orchestra III/ Petrecerea cu taraf III". Always spontaneous and sincere in his shows, he has a special light in his eyes and always forwards his emotions - laughing or crying from all the heart when talking or singing songs as " Laughters and Roses / Rasuri si Trandafiri" "The Perfumes of crazy desires/ Parfumele nebunelor dorinti" "The wheat flowers/ Florile graului" "There is my country/ Acolo este tara mea", "Looking to the Lost Longing/ In cautarea dorului pierdut". Please enjoy scenes from his live show " Traveler longing / Dorul Calator" for a better understanding of his magnificent performances . Be blessed with a long and happy and healthy life! Hope you'll fill many years our souls with the splendor of your concerts. In a warmer corner of my brain. Letting fly up to the skies. Duiliu Zamfirescu (1858 – 1922) was a Romanian novelist, poet, writer, lawyer, journalist, politician and diplomat. He wrote with refinement, developing an original style although his opera had a lot of influences, sometimes in contradictions: parnassianism, romanticism, neoclassicism, conservatism or realism. Starting with his debut in novels: "Facing Life / In fata vietii" he became well known for "Life in the Country/ Viata la Tara"; "Tanase Scatiu" and "At War / In razboi". He wrote also poetry volumes: "Untitled / Fara titlu", " Other Horizons / Alte Orizonturi"; " Pagan Hymns / Imnuri pagane", "New Poems / Poezii noue" and "On the Black Sea / Pe Marea Neagra". 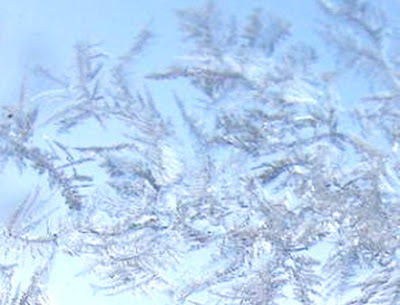 He wrote "January / Januarie" poem in 1988 (the English translation tries to convey the Romanian meaning of the verses). S-au strans pata linga pata. Intr-un colt mai cald de creier. Si-n vazduhuri ii dau drumul. This Holiday season I received a beautiful Edelweiss / Queen's flower (Floare de Colt, Floarea Reginei) ecard and I remembered about this wonderful "flower of purity" found high in the Alps but also found in Romanian Carpathians Mountains in the rocky part higher than 2000 meters altitude. In Romania this plant is protected since 1933 and it is picture on the 50 Lei banknote. I felt in love with it's silvery woolly look since childhood, when I found one bush in bloom on the Bucegi Plateau. 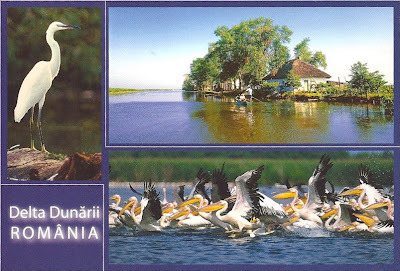 The impressive Romanian environmental heritage has stunning landscapes / natural areas and rare species of wild flora and fauna which should be protected. This post aims to provide a starting point for discussions in 2011 about biodiversity and nature protection for all those who love nature and wildlife. Well, everywhere is talking about environmental problems and "How to live green". People all over the world are analyzing soil / air pollution, biodiversity and nature protection, floods and waste-water. Romania has amazing natural heritage: it is situated in the cross-point of the Carpathians, Danube and Black Sea ecosystems. 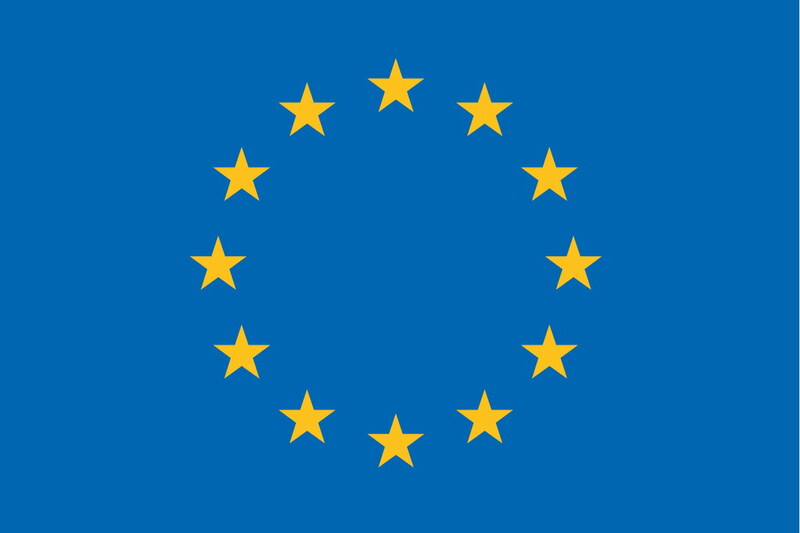 If you want to be involved in finding solutions for the environmental problems in Romania you can start your research by browsing the European Union Structural and Cohesion Funds available till 2013. The Operational Programme 'Environment' (Programul Operational Mediu - POS Mediu) which is managed by the Ministry of Environment and Forests (Ministerul Mediului si Padurilor) has an European budget (allocated for 2007-2013 period) of EUR 4.512,470 million and Romanian budget of EUR 1098,406 millions. Romanian official website of the Ministry of Environment and Forests is http://www.mmediu.ro (English version is still unavailable) and the official website with detailed information about the projects portfolio in Operational Sectoral Programme 'Environment' / Programul Operaţional Sectorial "Mediu", European and national legislation on the environment, intermediate organizations and detailed guidance to applicants for different Axys in "Environment" Programme is: http://www.posmediu.ro/home (only romanian version). In 2011, the projects for first two Axys: Extension and modernization of water and wastewater systems and Development of integrated waste management systems and rehabilitation of historically contaminated sites could be completed and submitted to be financed until 31 December 2011. For the "Implementation of adequate management systems for nature protection" which has as objectives: conservation of biological diversity, natural habitats, wild flora and fauna, and to ensure effective management of protected natural areas, the projects could be still completed and submitted to be financed until 31 January 2011. I don't know if the eligibility conditions are too restrictive, or the evaluation and selection process is correlated with other procedures, but it is a good opportunity for lovers of nature to implement a project in this domain. 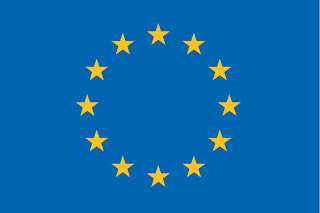 Eligible to became beneficiary of these European funds are: The Administrators and Custodians of protected natural areas that have legal / juridic personality; local authorities (Mayor, County Concils), Nonguvernamental Organizations (Associations and Foundations for Protection of Nature); The Directorate of Nature Protection, Research Institutes, Universities and Museums. developments / revisions of plans, strategies and measures for management of protected natural areas and other related activities. 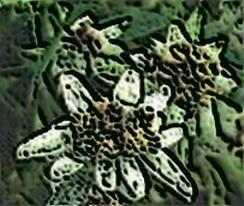 Let's protect Edelweiss and all the natural resources we have. They are part of our heritage, our way of life and our future. I like to start the new year with best wishes to everyone. 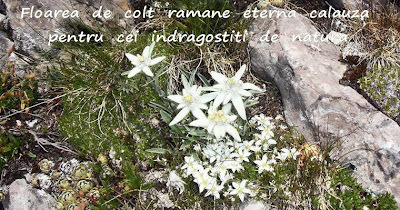 Enjoy a lovely song Edelweiss (Floare de Colt) sung by Ducu Bertzi - Romanian singer born in 1955 in Sighetu-Marmatiei (the lyrics were translated in English by myself). Who could reach your heights? Only the longings of my soul! Meeting you once in all my life. Frageda stea, iubita mea ! Cine oare sa te-ajunga ?